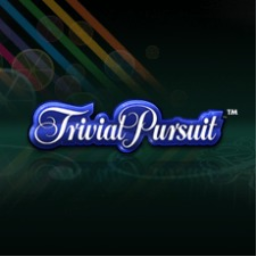 The first Trivial Pursuit game with trophies was Trivial Pursuit, which was developed by EA Redwood Shores, published by Electronic Arts and released on 13 March 2009. 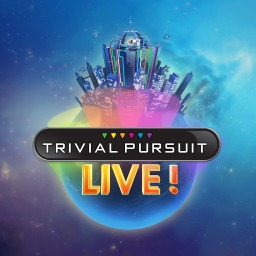 Since then there has been 1 more game in the series with trophies - TRIVIAL PURSUIT LIVE! which was developed by Ubisoft San Francisco, published by Ubisoft and released on 17 February 2015.